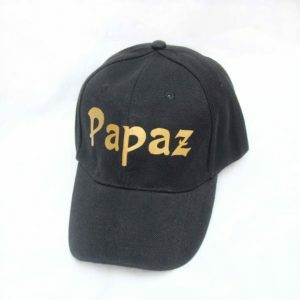 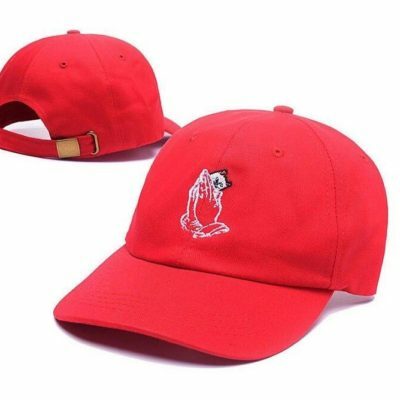 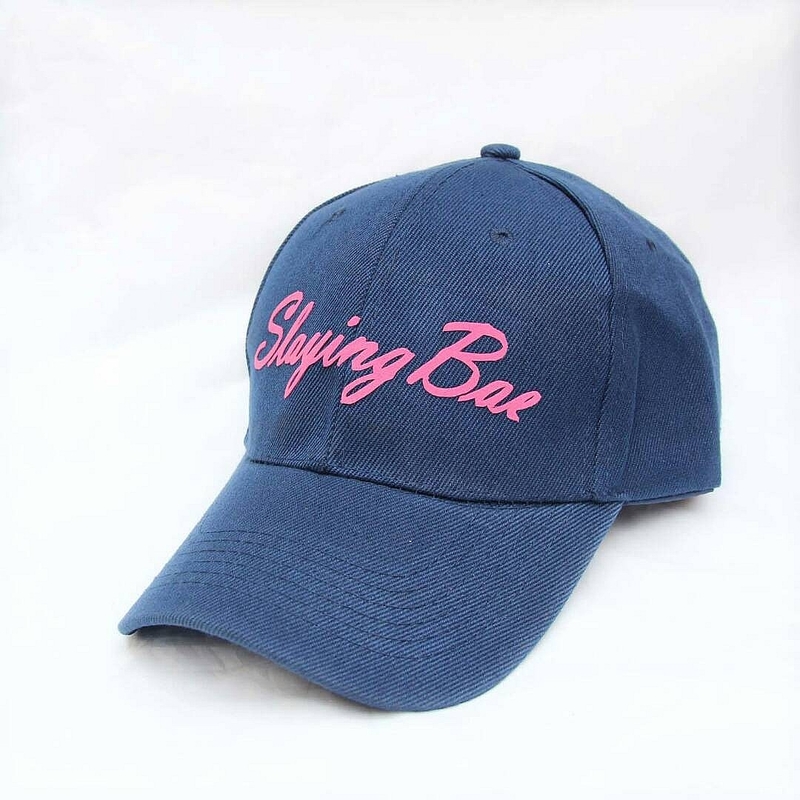 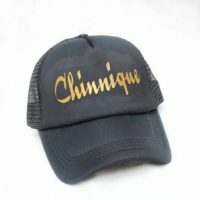 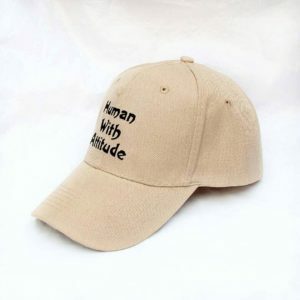 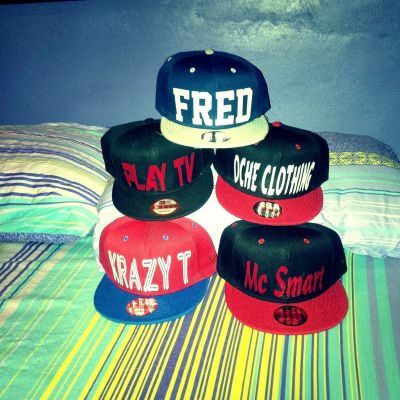 We have nice fitted and trendy Caps available for Sale in different colors. 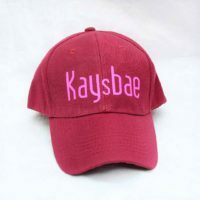 You can also order for your with the perfect slogan to fit your lifestyle and occasion. 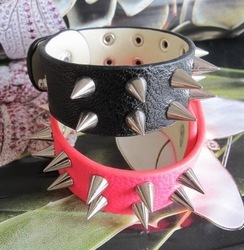 Call or WhatsApp @Philipconcept 0818 494 3960 for more information and to place your orders.